This was one of the first photos I took after retirement. 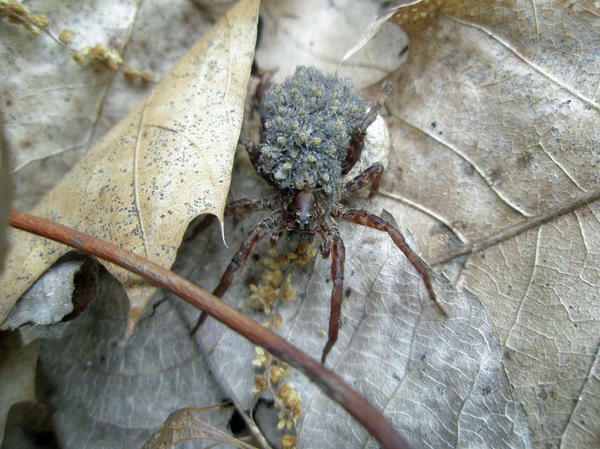 I've always like it because of the Mommy spider carrying her babies. Thank you for the honor of a feature in the Macro Photography Group, Neal - I'm so happy!!! Isn't this an awesome example of how critters can be excellent parents:>) Thanks a million for the generous comment and the vote! What a cool sight to see and get a great photo of!! 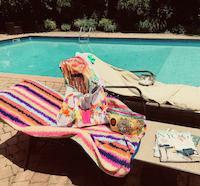 It was a real treat to see her and the babies:>) Thanks. 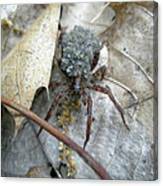 Wolf spiders are superb mommies! 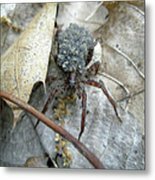 They carry their egg sack attached to their abdomen until the babies hatch, then they carry the spiderlings until they can fend for themselves. 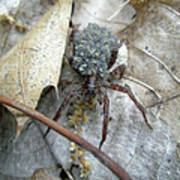 Here you see the babies and egg sack.